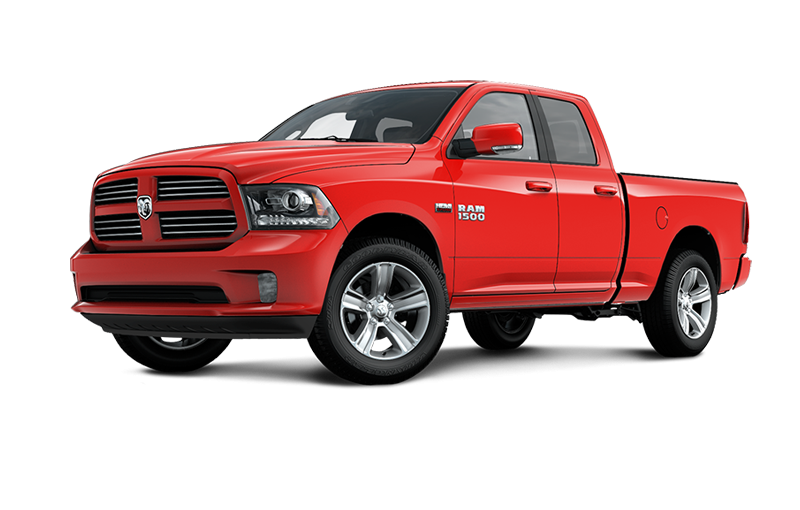 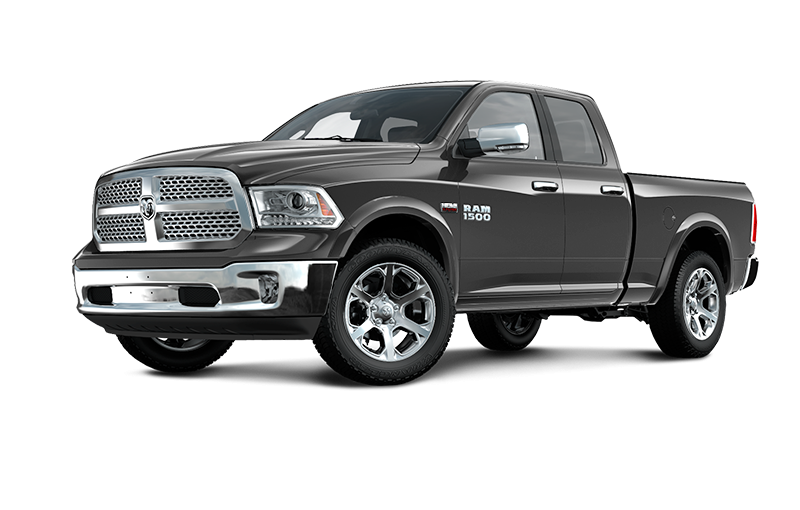 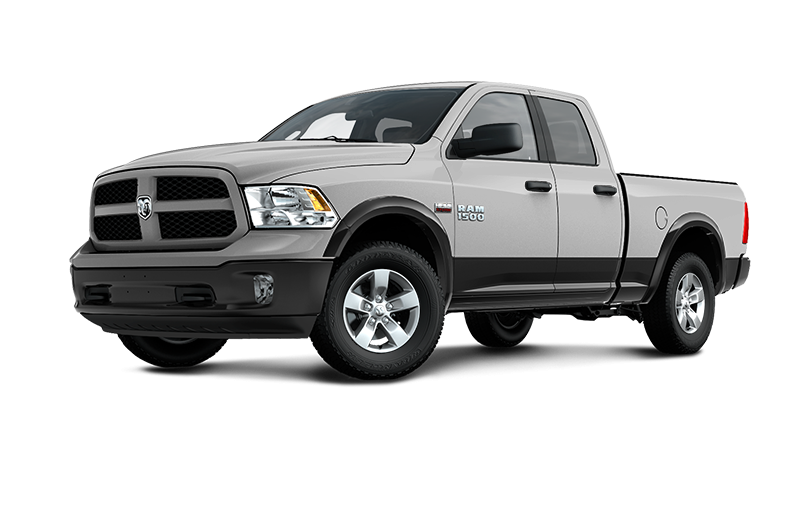 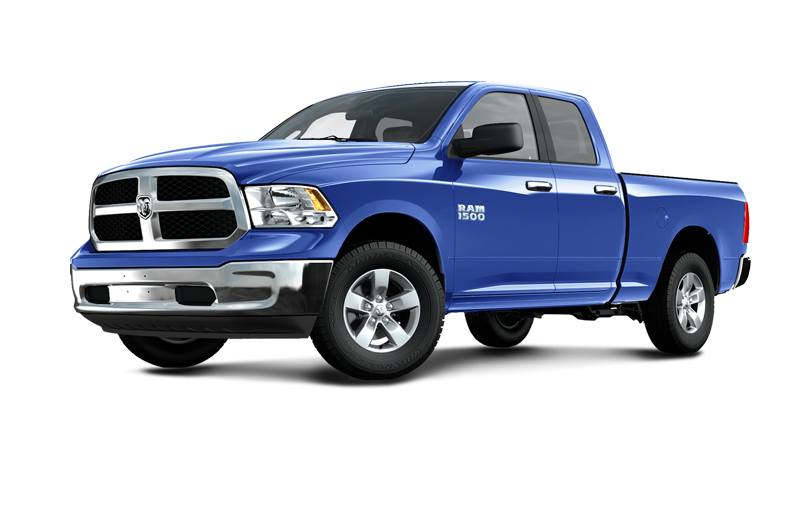 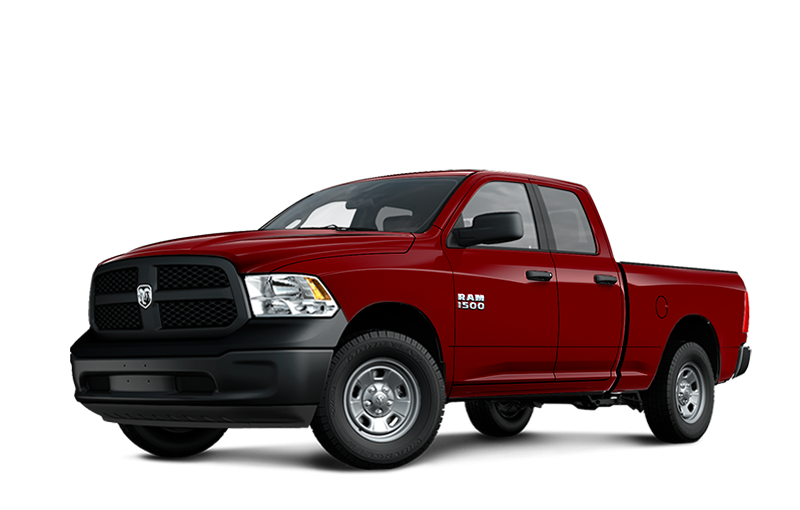 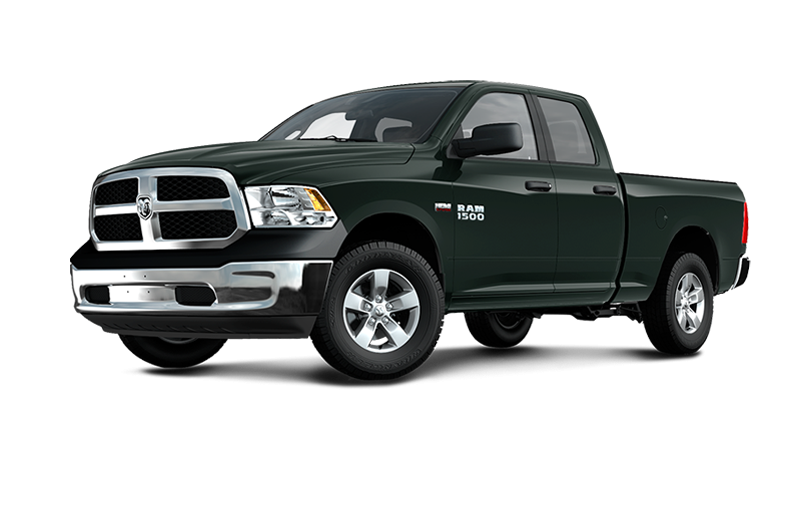 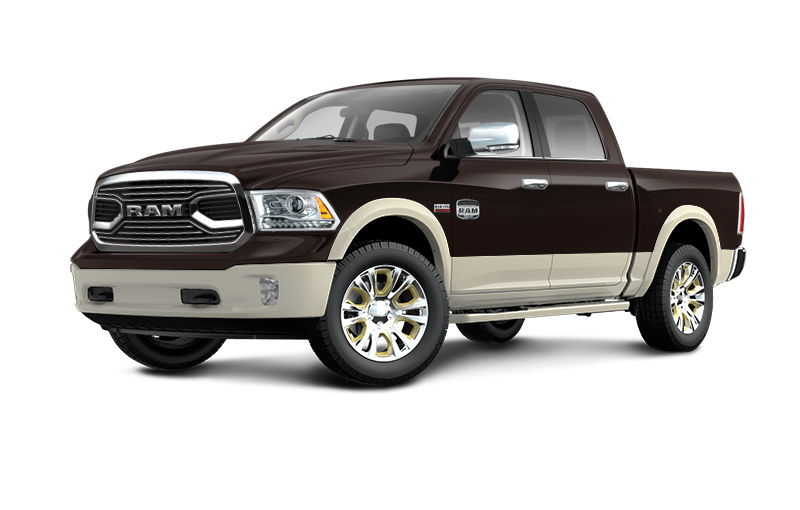 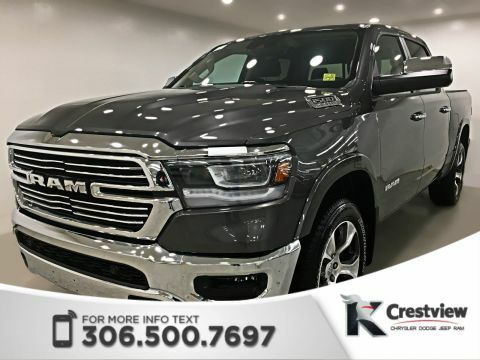 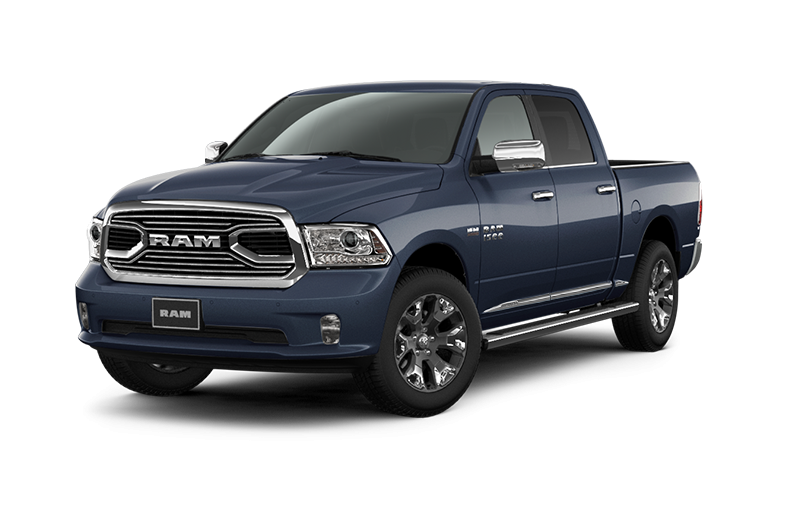 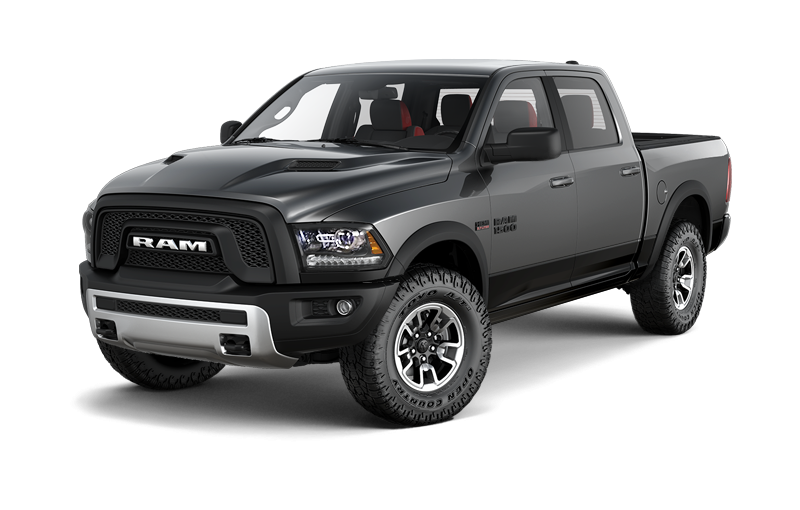 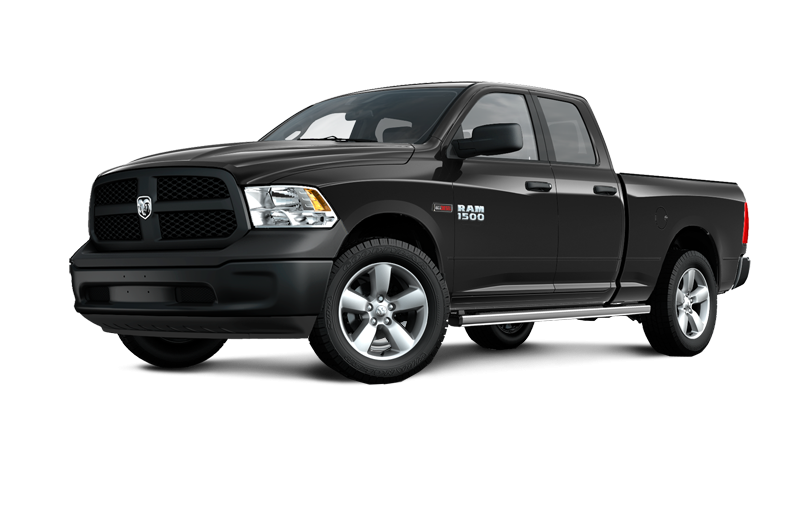 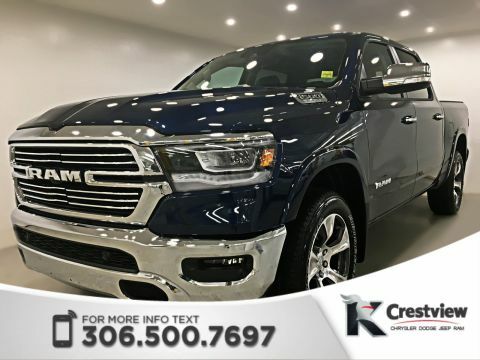 Designed to take on the task at hand, the 2017 RAM 1500 arrives to Crestview Chrysler with an impressive towing capacity as well as many other appealing performance features. 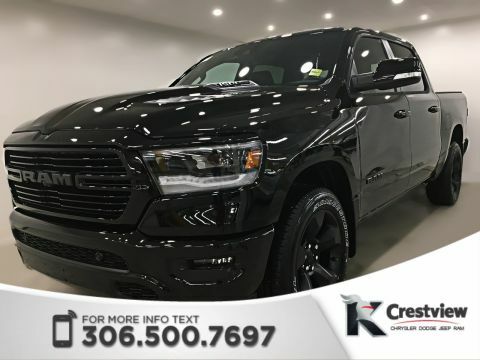 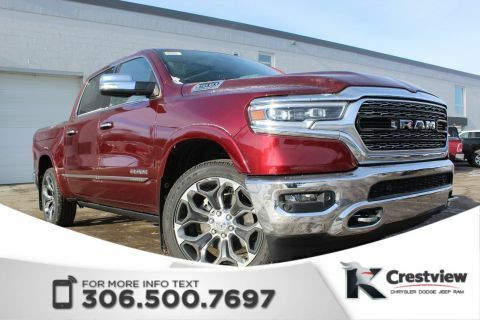 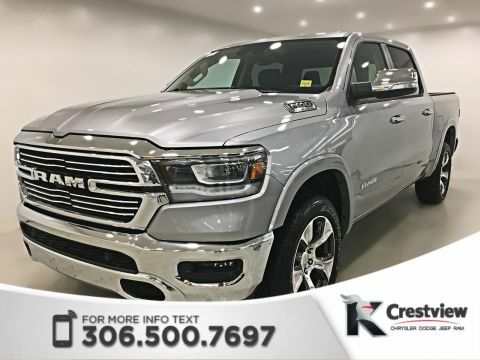 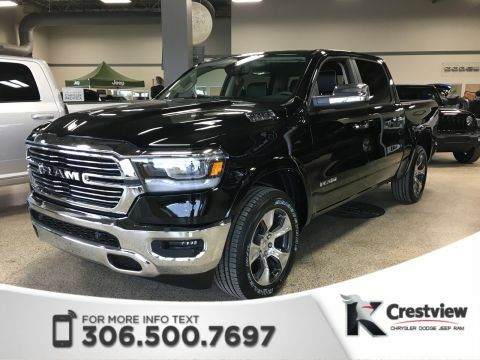 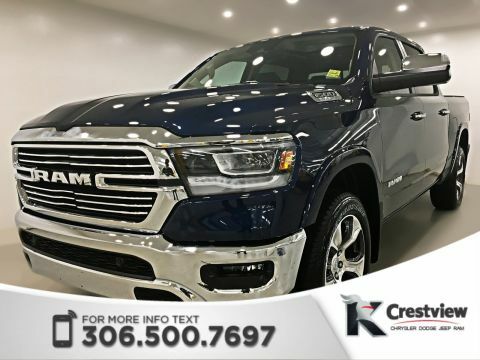 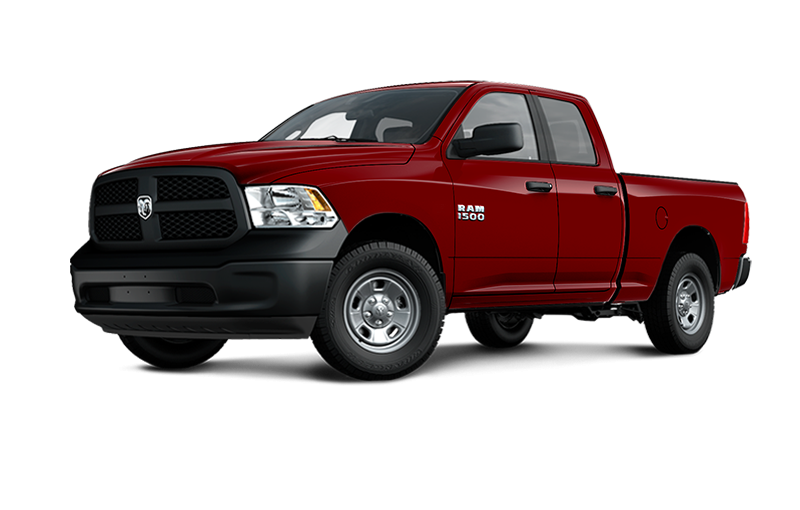 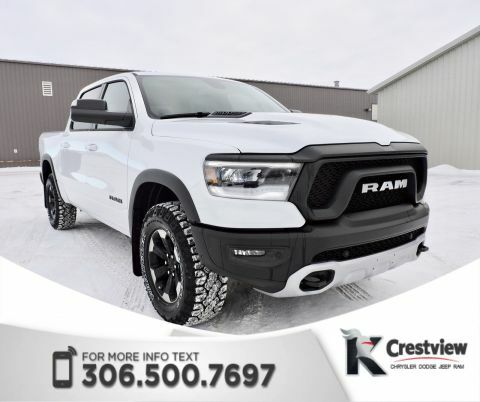 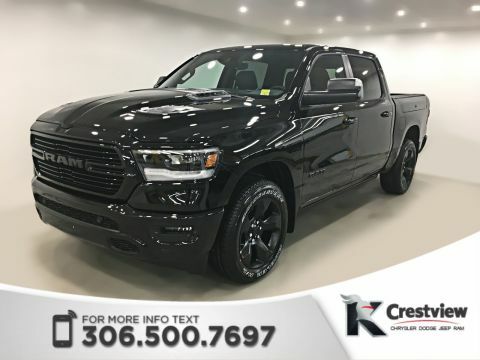 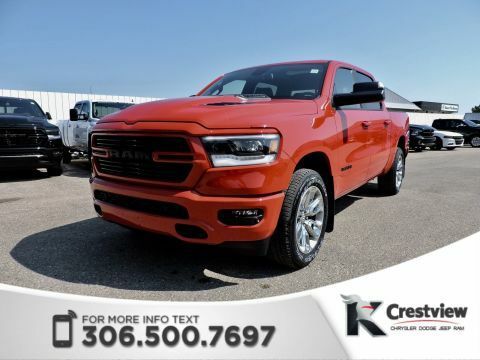 You want a truck you can count on, and the 2017 RAM 1500 has the performance power to haul your loads and take on the roads of Crestview, Regina, and Moose Jaw with ease. 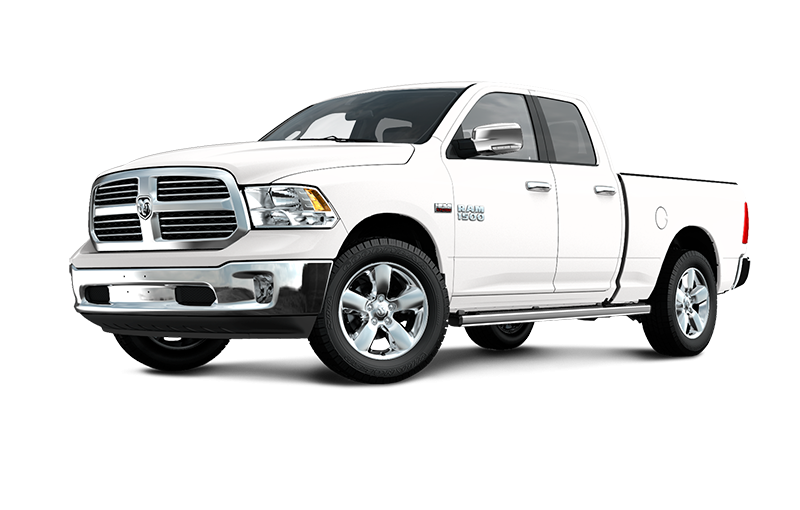 Whether you’ve got home projects, a booming business, or an eye for adventure, the 2017 RAM 1500 offers utility that drivers of Regina and beyond adore.